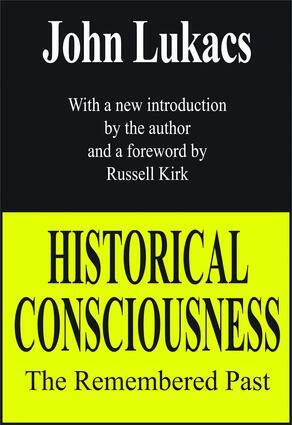 One of the most important developments of Western civilization has been the growth of historical consciousness. Consciously or not, history has become a form of thought applied to every facet of human experience; every field of human action can be studied, described, or understood through its history. In this extraordinary analysis of the meaning of the remembered past, John Lukacs discusses the evolution of historical consciousness since its first emergence about three centuries ago.